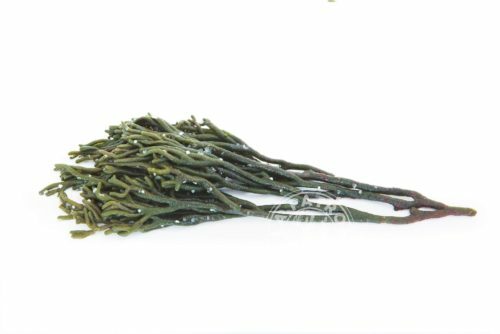 Its scientific name means ‘elongated sea tongue’. 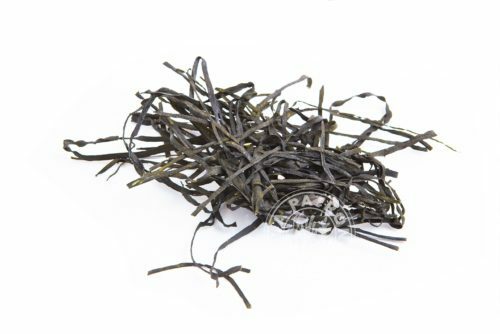 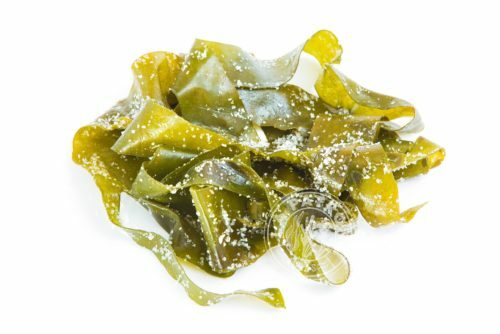 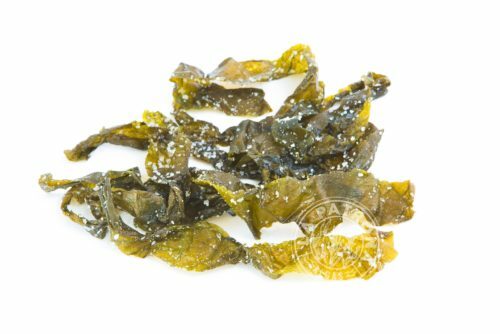 This seaweed is relatively unknown in Asia but considered very precious in Europe. 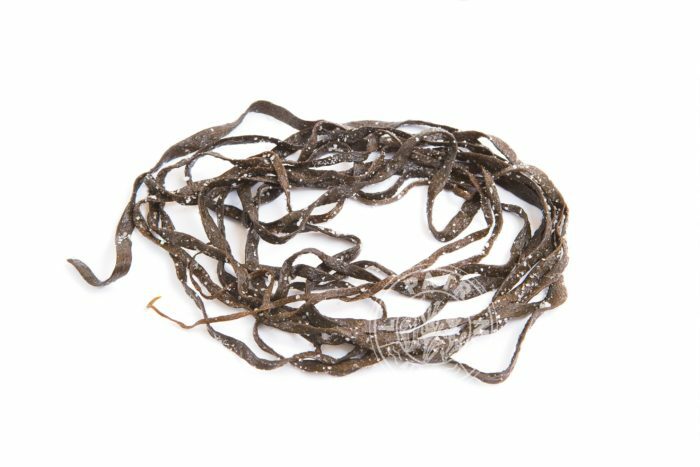  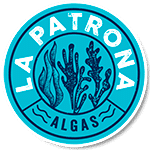 Appearance: A brown seaweed with an elongated, thin and flattened shape. Reaches 3 meters.